SNORKELS, JETTED, 14" ITP RIMS WRAPPED IN 27x9x14 ITP MUDLITE XTR'S ALL THE WAY AROUND, 3500 LB. 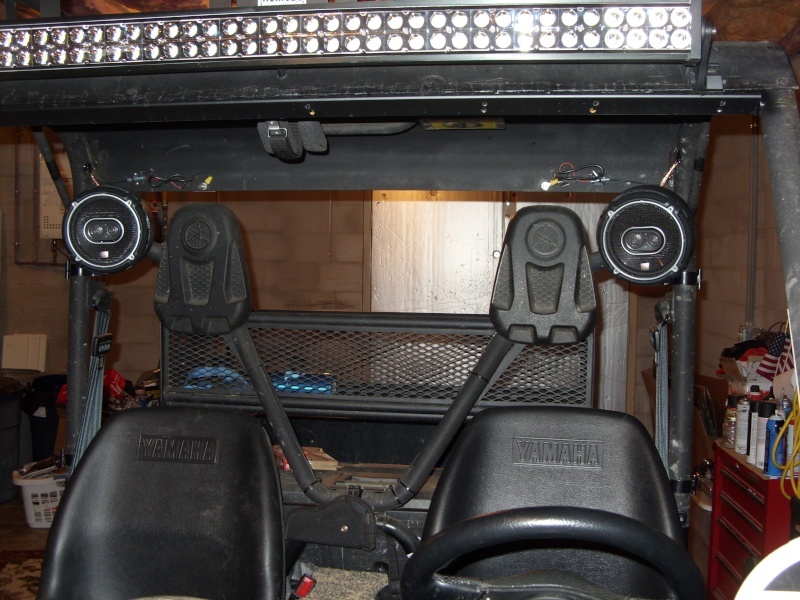 WARN WINCH, 4 6.5" MARINE SPEAKERS IN CUSTOM ENCLOSURE OVERHEAD POWERED BY 400 WATT MARINE AMP WITH IPOD HOOK UP, NO HEAD UNIT. 2001 YAMAHA BIG BEAR 400 4x4, BONE STOCK, 2500 LB. WARN WINCH, WARN 4x4 DISCONNECT. 2004 DODGE RAM 1500 5.7L HEMI, CHIPPED, PROGRAMMER, CAI, THROTTLE BODY SPACER, FLOWMASTER 50 SERIES TRUE DUELS, POSI, 121,000 MILES STILL TRUCKIN. Three over from the YouTube icon in the reply box. That's counting the YouTube icon. Hope I'm not to confusing? No problem, Glad you got it!